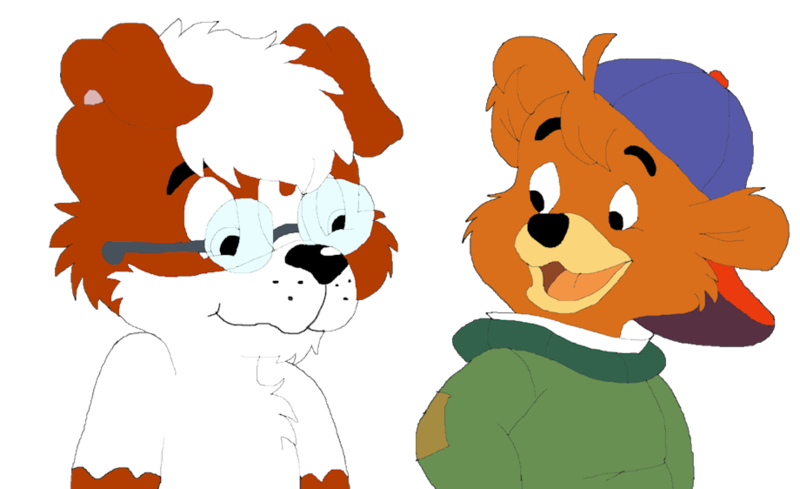 and featuring my pup Remi along with the always great and unforgettable Kit Cloudkicker from "Tale Spin"! So cute!I love Kit too! Ooooohhh really cute picture of these two ... Nice interpretation and rendering of the characters ..